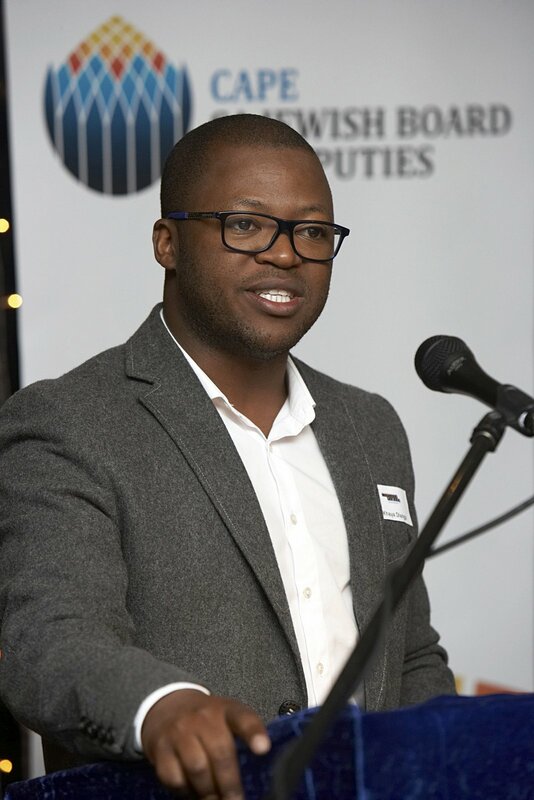 Jewish board of deputies Cape Town | Khaya Dlanga's life on the "internets". All on one blog. You are currently browsing entries tagged with Jewish board of deputies Cape Town at Khaya Dlanga's life on the "internets". All on one blog..